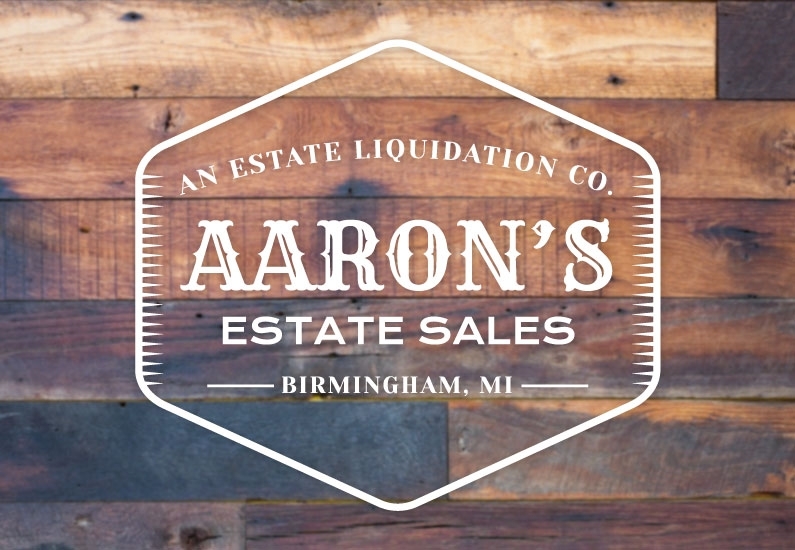 Aaron’s Estate Sales is an award-winning estate sale company specializing in helping families in the Metro Detroit area who are going through major life transitions. We are proud to offer a high level of service, and on making a difference in our industry. Our team of professionals is held to the highest of standards and takes care and consideration into each event that we run for our clients. Aaron's Estate Sales is a Co-Founding Member and on the Board of NESA (National Estate Sale Association), Fully Bonded and Insured, and a member of ACNA (Antiques & Collectables National Association). Aaron’s Estate Sales is on a mission to set the standard and drastically change the estate sale industry in the Metro Detroit area. We believe that a company that handles a lifetime of a loved one’s possessions needs to operate with integrity, honesty, and compassion. We believe that people deserve to be treated with dignity and respect. 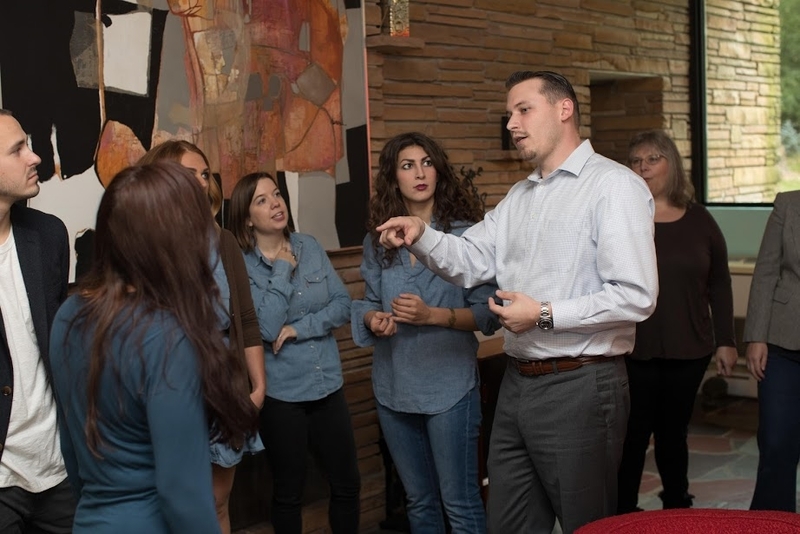 We believe that estate sale services should be executed professionally with care and know that operating within these values will result in exceeded expectations for our buyers and clients alike. I hired Aaron’s Estate Sales because my job was relocating me across country. They came for the initial appointment and agreed to do my estate sale. They were meticulous in the way they set up the sale and did everything they said they would. I was very pleased with the outcome of the sale and their professionalism. I also hired them to do a clean out of my house and was amazed in the end to see everything so clean. If I ever need this service again, Aaron's Estate Sales, LLC will be the first company I call.